What it’s all about, happy clients! 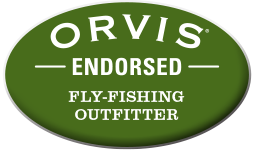 We challenge you, after reading these fly fishing guide profiles, to find another Rockies’ outfitter that brings more to the table than Orvis-endorsed Dave Brown Outfitters. That’s not a boast. It’s a fact. When you offer clients unsurpassed angling on dozens of rivers and streams in six major watersheds across two Canadian provinces, you’d better darn well be able to back it up. We can and we do – daily, all season long, trip after trip and client after client. Those clients include U.S. Presidents, top Hollywood actors, countless professional athletes, the business elite and a glamorous supermodel. Equally important to use are the dozens of tradesmen, journeymen, public servants and daughters-next-door that we proudly guide each year. It should come as no surprise that Dave Brown Outfitters has the highest retention rate of any guide service in Western Canada. We are all fly-tying, sunglass-wearing, drift boat-rowing, fly-fishing professionals. 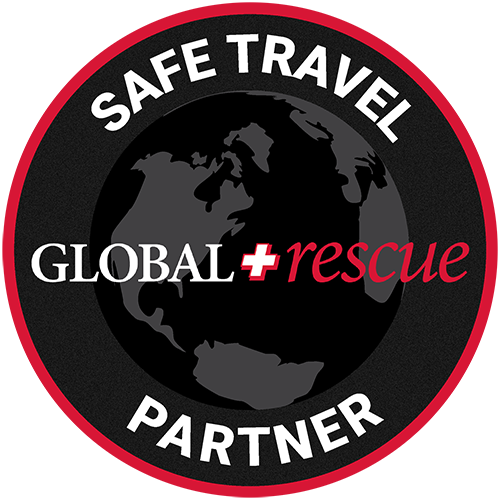 Collectively we’ve fished or guided in dozens of countries on five continents, yet each summer we return to share that experience and breadth of knowledge with you. Our common goal is to provide you, the customer, with a Western Canadian fly fishing experience that you’ll talk about for years to come. We’re willing to bet that we have the highest retention rate of clients in the region, too, the best endorsement of all. Our corporate endorsements are numerous and varied: DBO is the guide service of choice in Alberta and B.C. 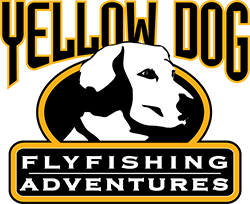 for such prestigious travel companies as Cabela’s, Frontiers, Off The Beaten Path, Tailwaters Fly Fishing Company (Dallas TX), and Yellow Dog Fly Fishing Adventures. 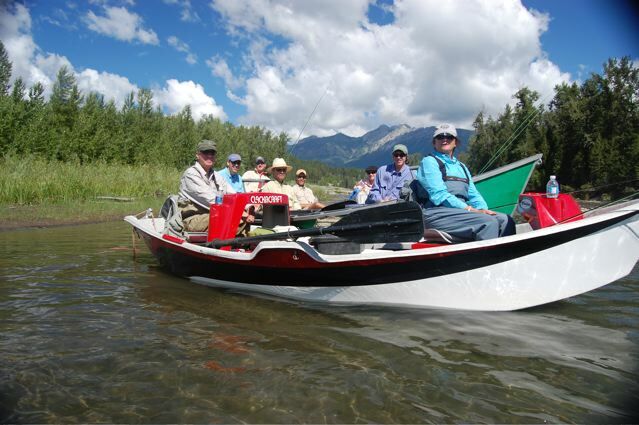 We’re also the only full-time guide service of its kind in Western Canada. For us, this isn’t a “second direction” of another business used to supplement income. Outfitting is all we do and we do it year-round. No one knows the water like we do, and no one can offer you the same level of customer service, expertise and professionalism. Dave served for 5 years as a Paratrooper in the Elite Canadian Airborne Regiment and 3 years in the Princess Patricia’s Canadian Light Infantry (of Afghanistan fame). His infantry leadership experience has carried over into the development of Dave Brown Outfitters. This is evident in his “hands on” approach to outfitting, his ability to lead and empower his team members, and his determination to always be on the “cutting edge” of developing new venues for his clients. The result is the largest outfitting operation of its kind in Western Canada. Dave is a true “Trout Bum” He ventured into Fly-fishing and Fly-tying at age 13. 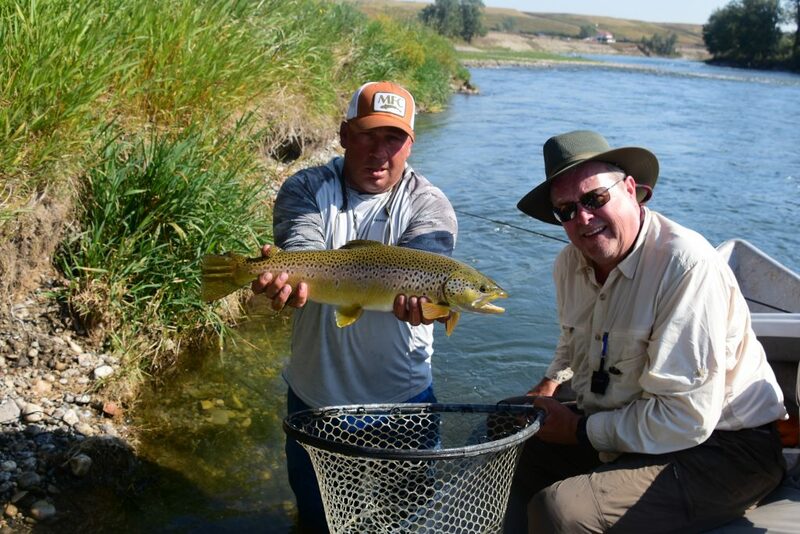 Since then Dave has fly-fished on numerous rivers, streams, lakes and flats in 5 Canadian provinces, Arizona, California, Montana, Wyoming, Idaho, New York State and in Cuba. Dave began his Guiding Career in 1988 on The Bow River. Since then has been active in the Western Canadian fly fishing industry in a variety of capacities including: Fly shop manager, head guide, fly fishing instructor and, for the last 15 years, as a fly shop/guide service operator and full-time outfitter and lodge owner.Dave is a past-President of the Jumping Pound Chapter of Trout Unlimited Canada and is the Vice President of the newly formed Southern Arizona Chapter of Quail Forever. Dave and his pursuits with a fly rod and double-gun have been profiled in leading publications such as Fly Fisherman Magazine, Fly Rod & Reel, Gray’s Sporting Journal, Field and Stream, Outdoor Canada, Shooting Sportsman, Pointing Dog Journal, the book Due North of Montana and many of John Geirach’s books and columns. 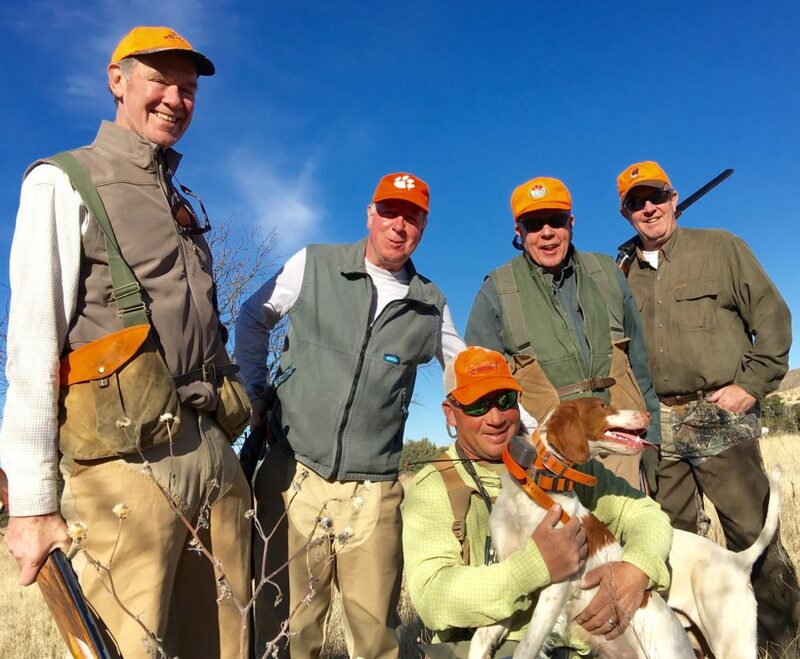 Dave himself has contributed articles and photographs to Fly Fisherman Magazine, Frontiers Travel, The Oklahoman, and the book Angling in the Shadow of The Rockies. 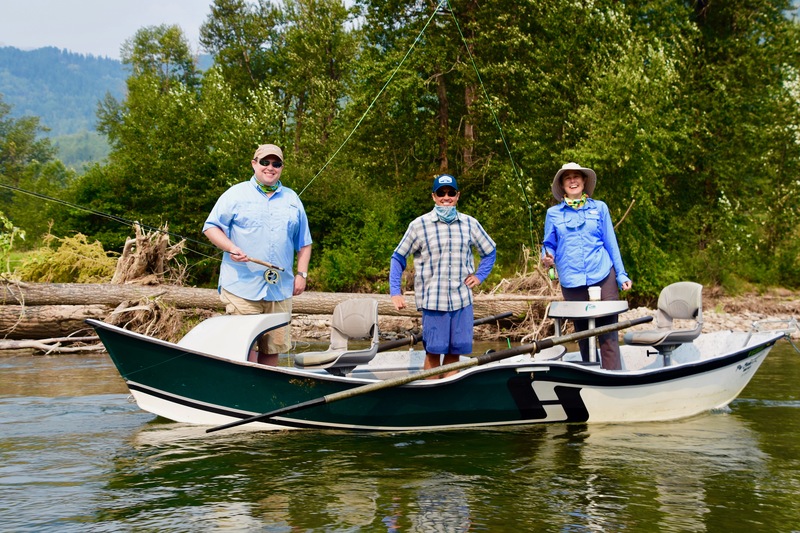 Dave is a Federation of Fly Fisher’s (FFF) certified casting instructor and is on the Clackacraft Drift Boat advisory staff. 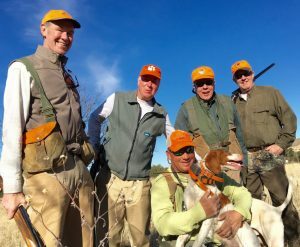 Since immigrating to the United States Dave and his very patient wife Lisa call Patagonia, Arizona home; together they operate Dave Brown Outfitters L.L.C. 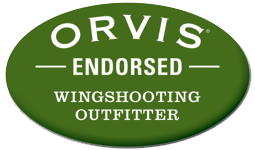 – Dave’s Orvis-endorsed Arizona quail hunting guide service, and the booking agent for both the fly fishing and wing shooting Canadian operations. During his brief ‘off-season’, Dave can be found at numerous fly fishing shows, fly shops, and fly fishing clubs across North America presenting slide shows on fishing in the Canadian Rockies, or chasing upland birds behind his 12 pointing dogs and his yellow Lab. Dave is a licensed B.C. 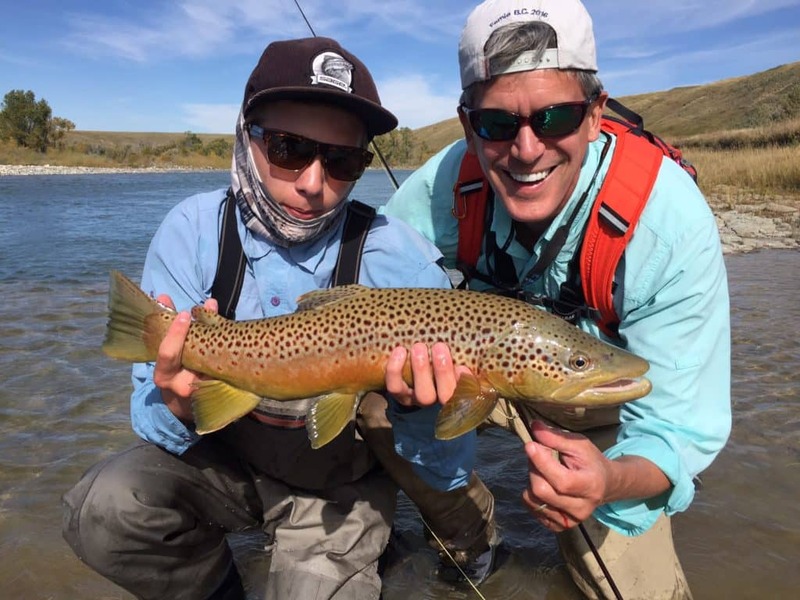 angling guide(outf and outfitter, a licensed Saskatchewan bird hunting outfitter, a licensed Arizona hunting guide , a licensed Montana fishing guide and holds a Mexican Outfitters License. Derek Crawshaw – Fernie, B.C. Derek has been with us since 2000. But he’s been fishing the Elk River and environs since he was propped on the bank and taught to hold a fishing rod. Derek can be found guiding in Chile for the famous MartÃn Pescador Lodge, where he focuses on the huge browns and rainbows found in the area waters. In short, if it swims in freshwater, Derek has probably guided for it. 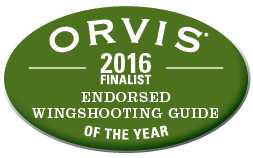 You won’t meet a more versatile or experienced guide. Mike has been with us for the better part of 15 years now, and for good reason – he’s definitely a keeper. His infectious grin and expertise for all things ‘trout’ make Mike another extremely versatile and knowledgeable guide. 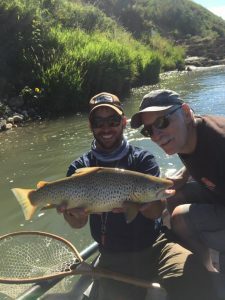 He’s equally at home on the Bow and the Elk, not to mention at least a dozen lesser-known waters in between, including the Oldman River from top to bottom. Mike also helps out with our wing shooting program from time to time. Andrés Gonzalez – Fernie, B.C. Andrés is a passionate film maker and an outstanding guide from Patagonia, Chile. 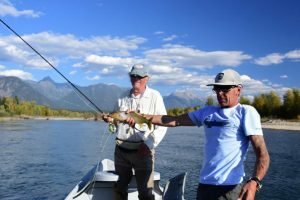 He began his guiding career in 1994 and quickly became the Head Guide and Manager for various Chilean lodge operations owned and operated by the ‘fly-fishing famous’ Dufflocq family. Andres also spent a season guiding in New Zealand. This time on the water allowed Andres to pursue his other passion – films and documentaries. In 2001 he released the first fly fishing documentary in Spanish. He’s also been a finalist at the Crested Butte Reel Fest in Colorado, and a featured film maker at the Banff Mountain Film Festival in 2002. In 2008, Andres founded The Fishing Academy (Academia de Pesca), responsible for launching a new generation of fly fishing guides in Patagonia. He’s also taught at numerous fishing schools and events across Chile. After many years in South America, Andres decided to move back to native Canada with his wife and 3 daughters. 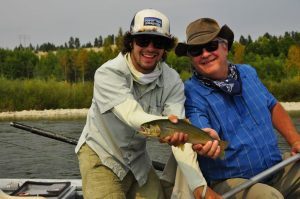 Andres and his young family are now enjoying the Fernie lifestyle and the fabulous fishing in the Canadian Rockies. Teaching, learning, sharing experiences and having fun have always been the hallmarks of a day on the water with Andrés. Just don’t be surprised when he nets your fish and films at the same time – another of his unique talents! Chris Dawson – Winlaw, B.C. 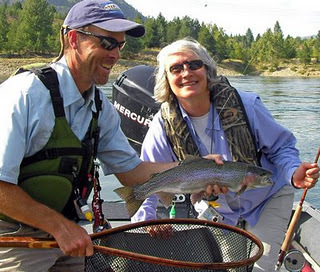 Chris has been fly fishing in Western Canada and the Pacific Northwest for 30 years. Over that time he’s authored two widely acclaimed books: Due North of Montana and Woolly Worms & Wombats, an account of his 10-month trip backpacking and casting flies in the Australian Snowy Mountains, Tasmania and New Zealand. 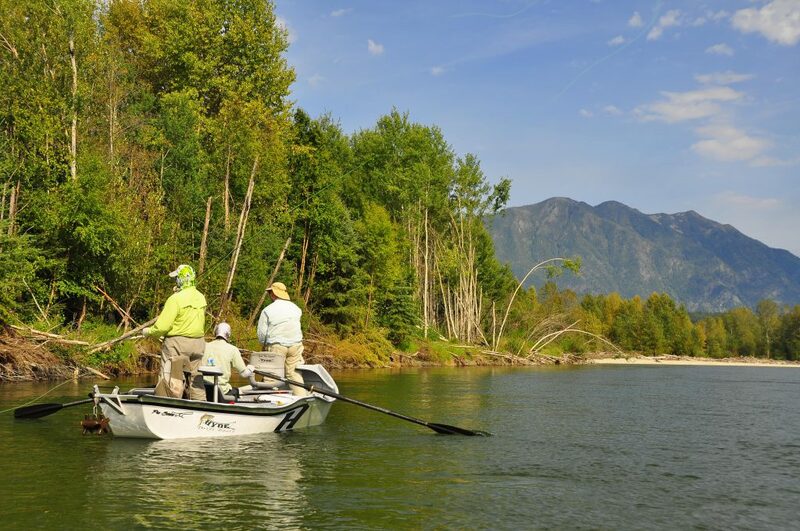 Back home in the Kootenays, Chris is drawn to guiding by his love of fly fishing and the tremendous people he meets along the way. His articles have appeared in many of the industry’s leading magazines, including Fly Fisherman, Fly Rod & Reel and Gray’s Sporting Journal. Chris’ ramblings and rantings also appear regularly on our BLOG. Josh McSkimming – Fernie, B.C. Born and raised in Fernie BC Josh literally grew up with a fly-rod. 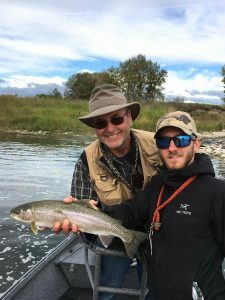 During the summer months Josh worked as a ‘Shop Rat” at The Kootenay Fly-Shop and now has moved up the chain and is an excellent Elk River Fly -Fishing Guide. Alex Soukoroff – Fernie, B.C. 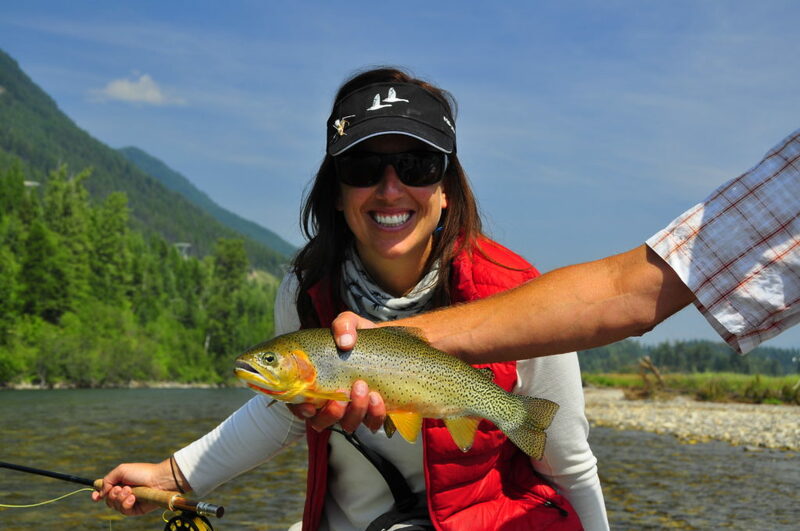 Alex grew up in Fernie BC and started fly-fishing at a very young age. After years of terrorizing Elk River Cutties he has since spread his wings and at any chance he gets heads over the hills to neighboring Alberta to fish for technical Rainbows and Browns that are found over there. Greg Leach – Fernie, B.C. Greg is a keen, passionate guide who began saltwater fly fishing in his native Australia. 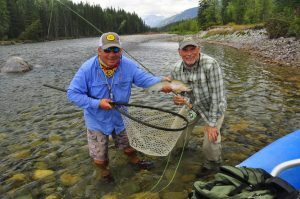 After moving to Fernie in 2005, Greg has guided for DBO for 10 seasons and knows the Elk and it’s tributaries intimately, as well as the St Mary’s and Crows Nest rivers. Always a fun, professional day on the river, and happy to help with your angling skills and/or work on some new techniques. 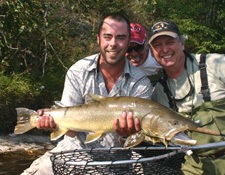 Gavin brings a friendly, energetic and enthusiastic approach to fly fishing in Alberta’s pristine rivers and streams. Growing up in Jasper National Park in the Canadian Rockies, Gavin began his love for the outdoors at a very early age. Spending every possible evening and weekend out camping and fly fishing with his mother, father and younger brother. Fly fishing had become a family passion. It was clear very early on that both Gavin and his brother were driven to be on the water together from sun up to sun down. 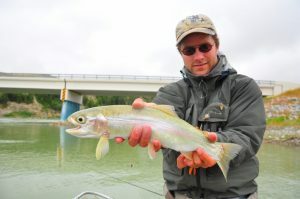 Gavin spends his time guiding clients on the famous Bow river near Calgary. His days off are spent camping, hiking and exploring Alberta’s Mountains, rivers, streams and lakes with his wonderful partner Nicci and their fishing lab, Olli.